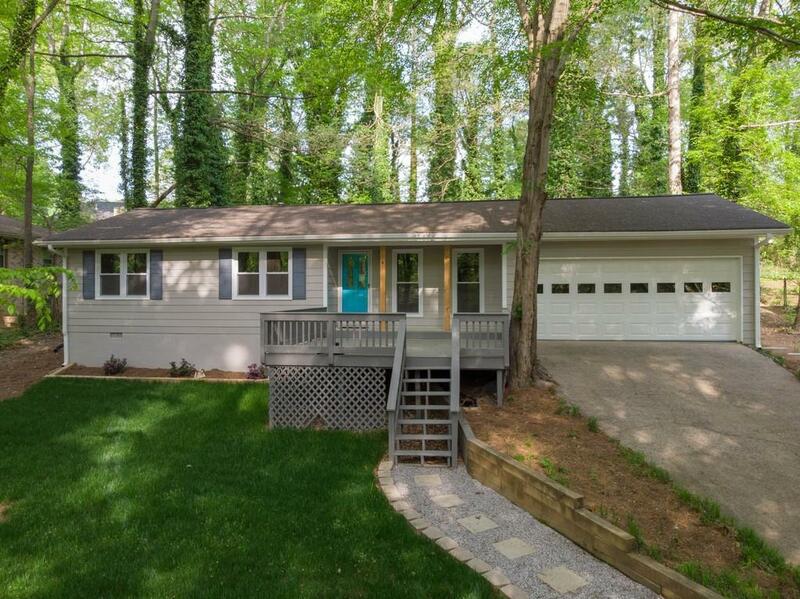 OPEN HOUSE THIS SUNDAY APRIL 28 FROM 12-3 PM! HEART OF ALPHARETTA! Listed below recent appraisal! 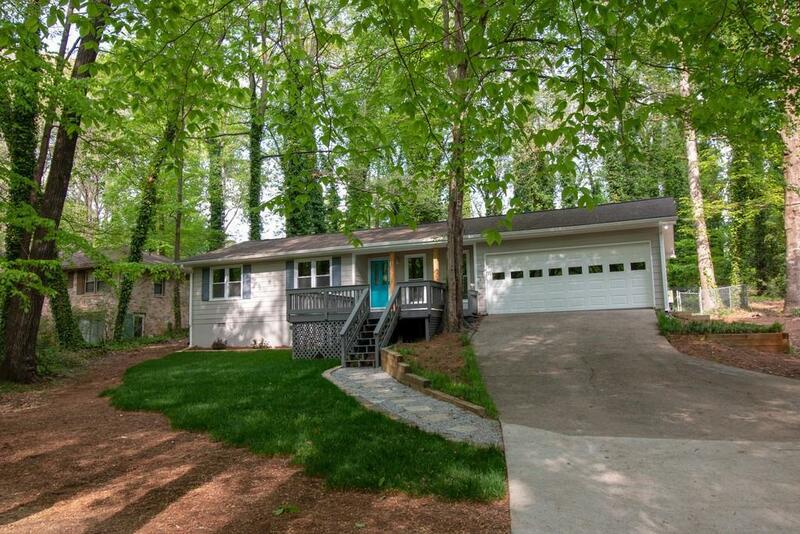 Beautiful newly renovated 3 bedroom, 2 bath ranch on oversized, private lot w/creek. 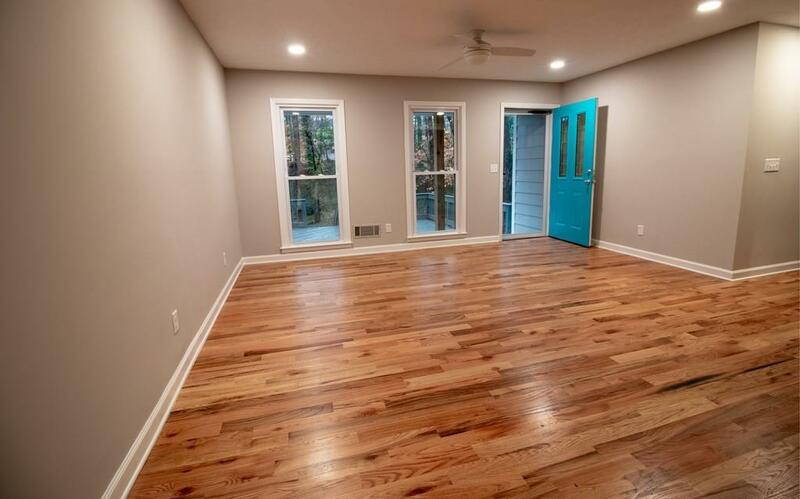 Brand new quartz countertops, oak floors, white kitchen cabinets, stainless steel appliances, tankless water heater, tiled bathroom showers/tub/floors, energy efficient lighting - ALL BRAND NEW! Great neighborhood, great schools, this one has it all! New landscaping, sod just completed! Close to Main Street shops and restaurants and The Avalon.